“Historical” and “Facebook” might sound like a conundrum, but they are intimately linked. Facebook launched its site in February 4, 2004. Historical novels have been going on for a little longer. 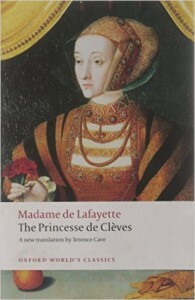 La Princesse de Clèves, published anonymously in March 1678 is considered the beginning of the modern tradition of the psychological novel in Europe, and as a great classic work; its author is thought to be Madame de La Fayette. Jane Porter’s 1803 novel Thaddeus of Warsaw is one of the earliest examples of the historical novel in English and went through at least 84 editions. Sir Walter Scott was the first fiction writer who saw history not just as a convenient frame in which to stage a contemporary narrative, but rather as a distinct social and cultural setting. Scott’s Scottish novels such as Waverley (1814) and Rob Roy (1817) explored the development of society through conflict. Ivanhoe (1820) was credited for the revival of interest in the Middle Ages. 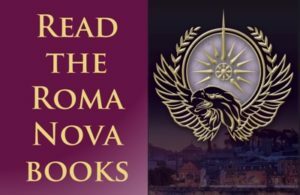 The Historical Novel Society was founded in the UK in 1997 and has grown to be the best and most complete guide to the genre through its reviews of mainstream and independently published historical fiction (e.g.its review of AURELIA). 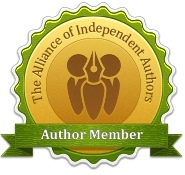 It awards prizes for short and long historical fiction, and sponsors excellence. Anybody genuinely interested in historical fiction anywhere in the world can join: readers, writers, publishers, agents, journalists. 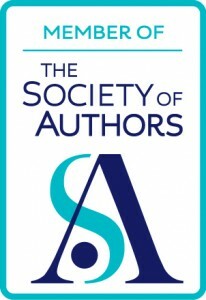 The Society’s conferences are held in the UK, US and Australia and sell out quickly. Historical in name, but modern in approach, the HNS boasts a a good presence on social media: a public Facebook page, an active Twitter account and a lively Facebook group where members and enthusiasts can discuss topics and exchange views on every aspect of historical fiction. The next UK Historical Novel Society Conference will take place in Oxford, 2-4 September 2016. You can sign up for updates at https://hnsoxford2016.org Just click through and enter your email address. You’ll receive an email when the site goes live, which will be some time during September. Exciting or what? Have already clicked through and date was actually in my diary for next year. I am organised. Glad you’re in charge of the FB group (have no idea what that entails). Not sure if I’m signed up to that group but am sure you’ll let me know! Delighted you have signed up for info updates, Denise. And yes, as admin I can confirm you are a member of the HNS Facebook group. Thanks, Liz. Looking forward to the conference in 2016 already!